When we use the term first renewal it’s used to refer to brokers who are renewing their license for the first time. 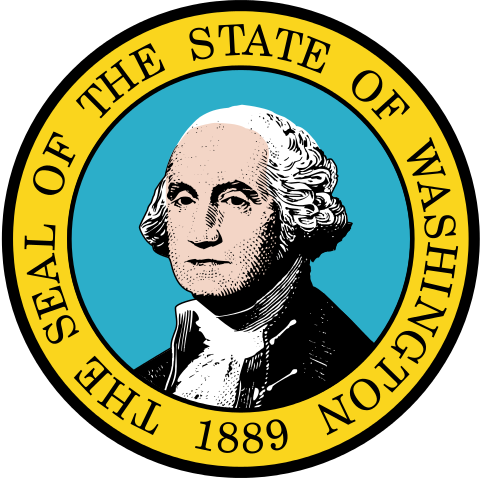 Practically, this is the real estate education required by the Washington department of licensing for any broker who has been licensed for less than 2 years, since Washington requires renewal every two years. What are the education requirements the second time I renew? Every renewal after your first is the same, 30 hours every 2 years. 27 hours of elective credit and 3 hours of Current Trends and Issues (CORE). Do I have to take the same Current Trends and Issues (CORE) course every time I renew? It’s the same title every time, but the course is new every two years. The state comes up with a new curriculum to cover what is current in real estate. For example, for one CORE had a large focus on financial fraud, foreclosures and short sales, while another core had a lot of information about mold and disclosure issues. Can I use extra education hours for my second renewal? Many brokers take extra hours during their first two years as they seek to learn more about their new business. That’s why they often end up with more than 90 clock hours at the end of their first two years in the business. Do you have a package for me if I already completed my elective clock hours? What happens if I miss my deadline to renew my real estate license? It depends. There are two groups in this scenario and it’s dependant on how late you are in renewing. If you are under one year late, you simply need to complete your education and pay your license fee along with a small fine. There is not additional requirements in this case. If, however, you are more than one year late in renewing your license, you will have lost your license and will need to complete the required education, retake the state exam to become a broker again, as well as pay the initial licensing fees. Our best advice is to keep your license up to date! It’s much cheaper in terms of money and time to renew your license on time. Also, you avoid potential legal problems. What brokerage services can I provide if I’m late renewing my license? None. You cannot perform any brokerage services, including but not limited to buyer agency, seller agency, talking to clients, or even showing houses. It’s crucial that you do not do any real estate activities while not renewed with the state since it would be considered operating as a broker without a license. If you are late, refer all calls to another broker or managing broker, and wait until you have submitted to the state for renewal. Do I need to hear from the DOL to know I’m renewed?